Iglehart J. 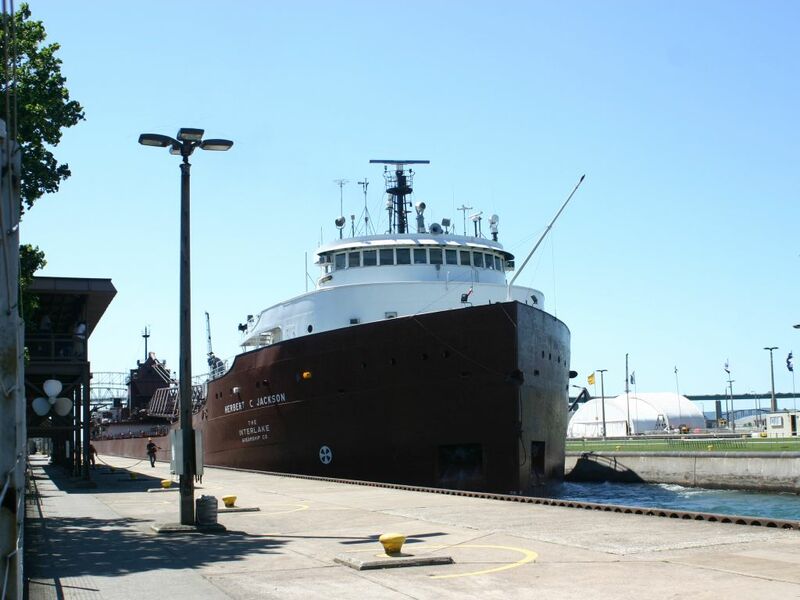 A. W. unloading into fleetmate storage ship E.M. Ford at Saginaw. 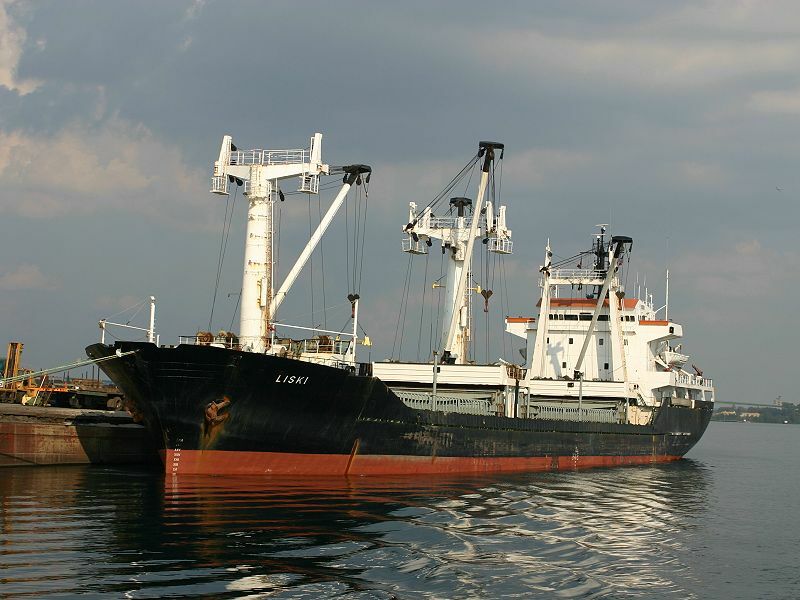 Iglehart J. 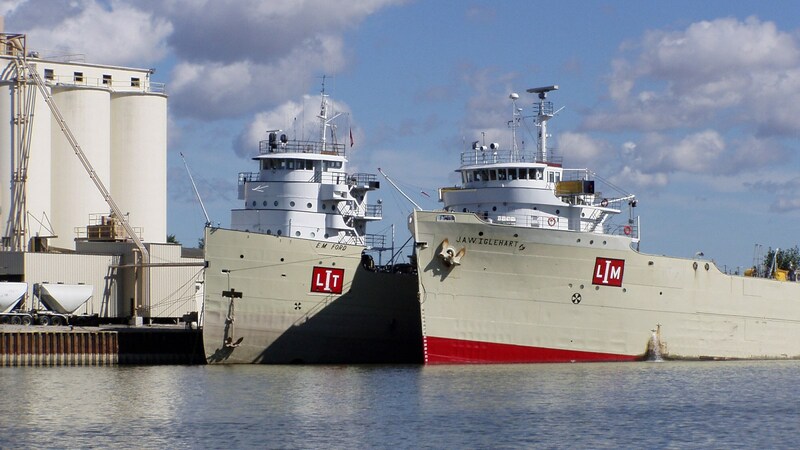 A. W. close-up of both bows. 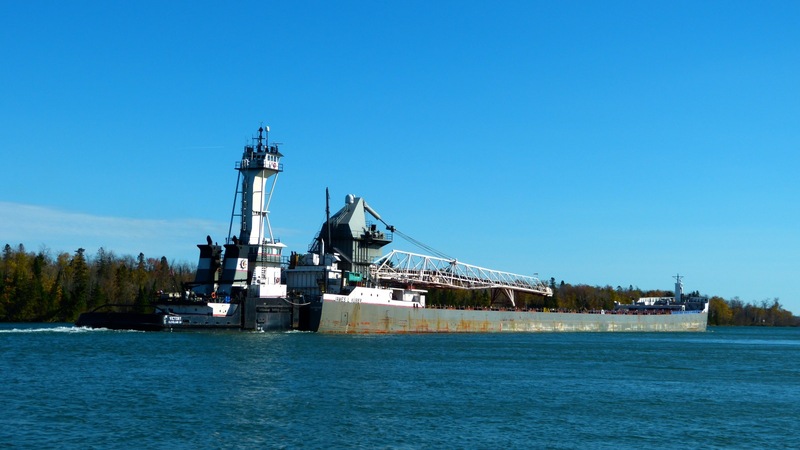 Indiana Harbor upbound on the St. Clair River at Sarnia. 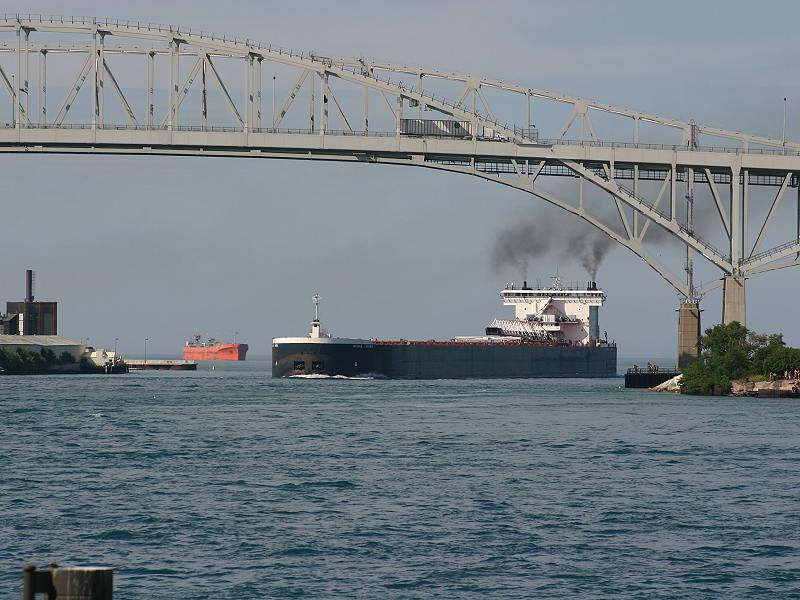 Indiana Harbor passing under the Blue Water Bridge, Port Huron/Sarnia. 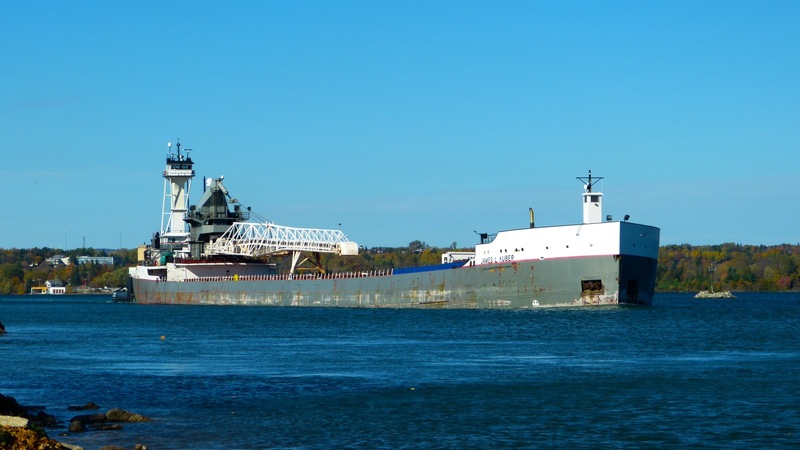 Indiana Harbor downbound passing West Pier Drive In at the Soo. 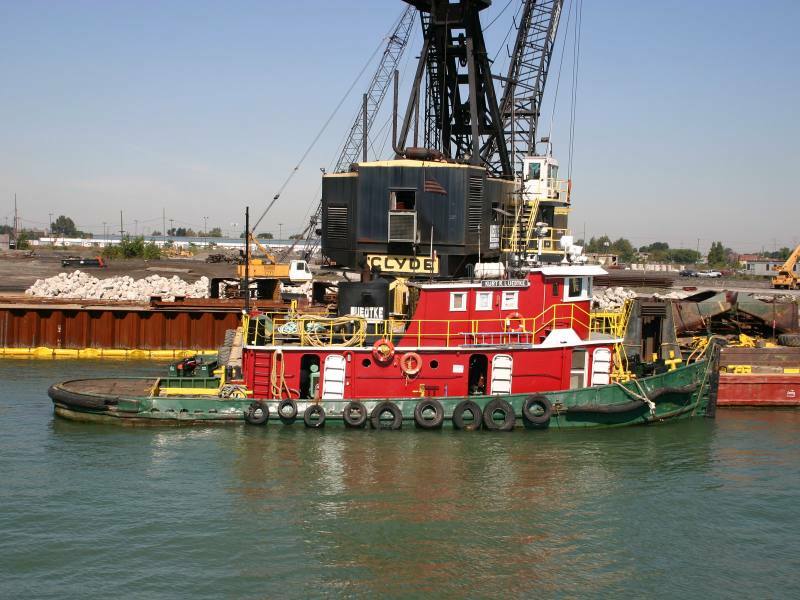 Innovation (barge) with tug Samuel de Champlain downbound at Port Huron. 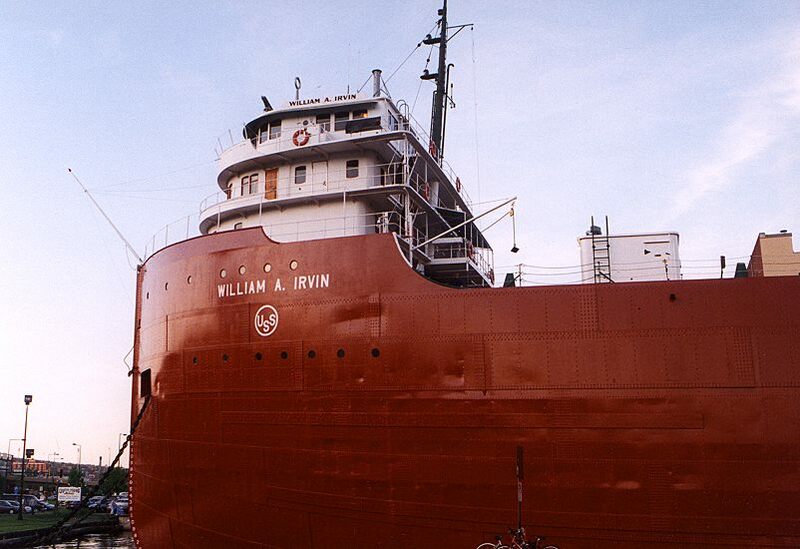 Irvin William A. museum ship, downtown Duluth Mn. 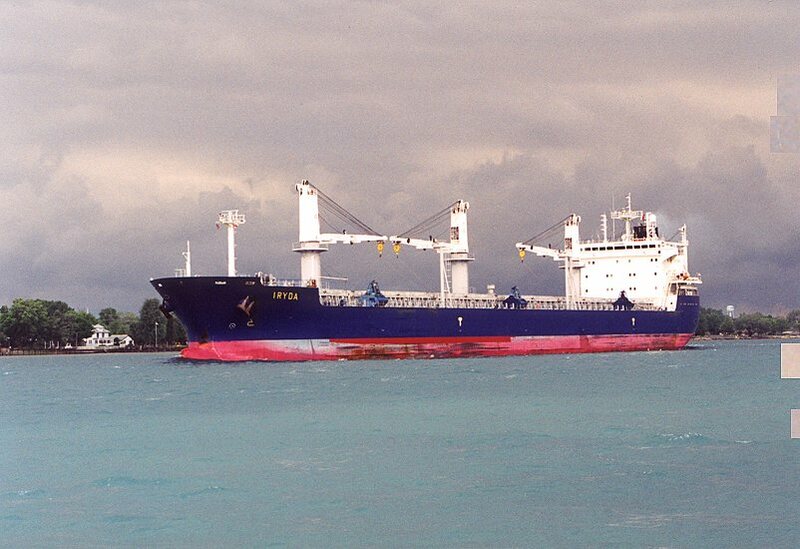 Iryda downbound on the St. Clair River near Harsens Island. 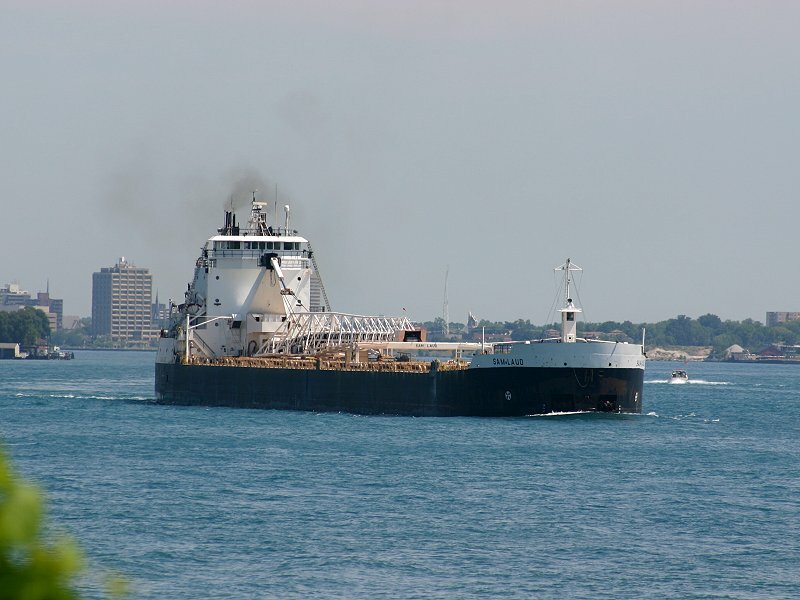 Jackson Herbert C. outbound from the Rouge River entering the Detroit River. 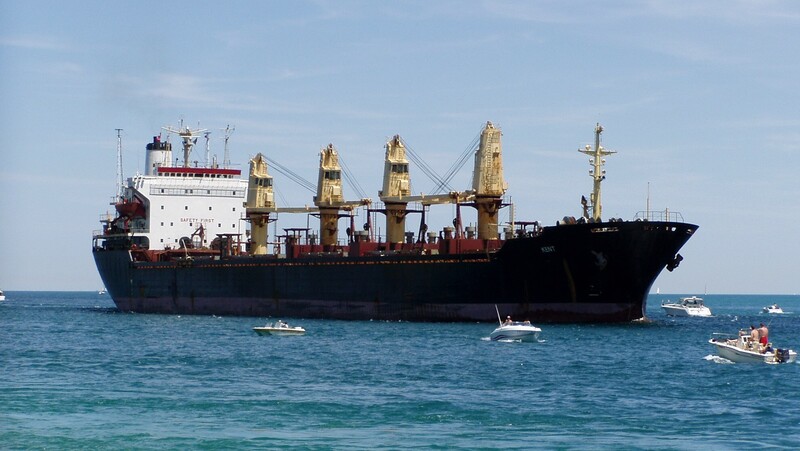 Jackson Herbert C. stern view. 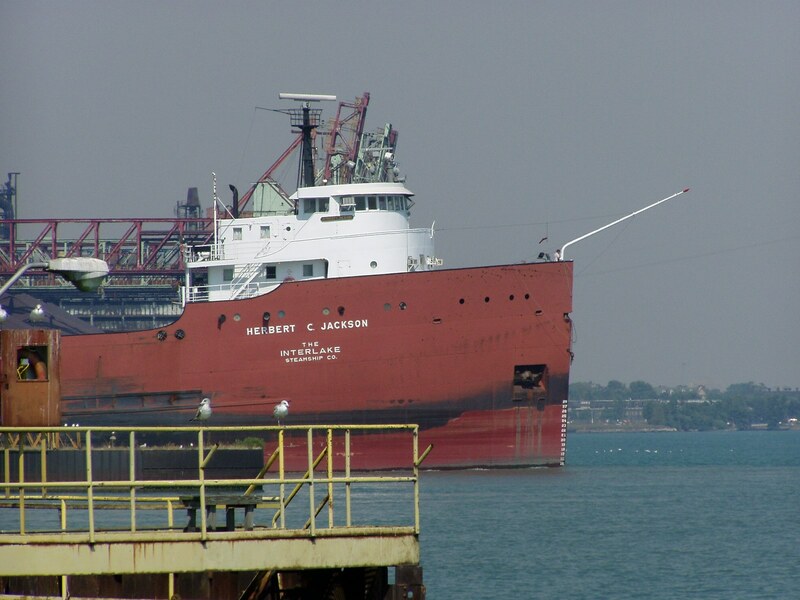 Jackson Herbert C. downbound at the Soo Locks. 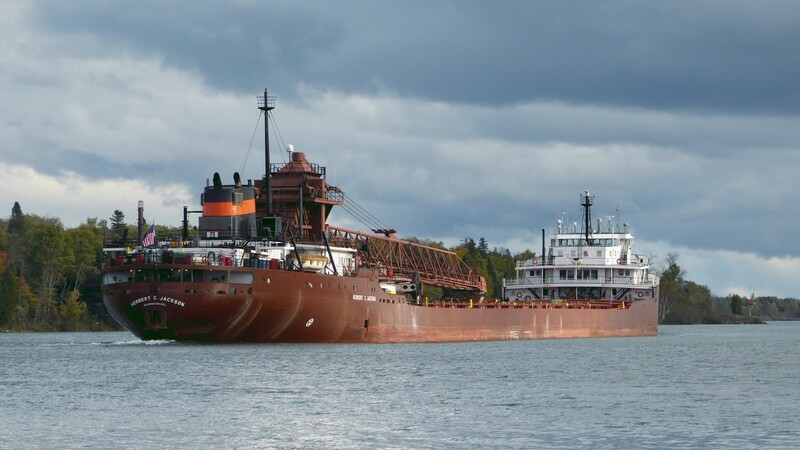 Jackson Herbert C. downbound at Mission Point, Sault Ste. Marie. 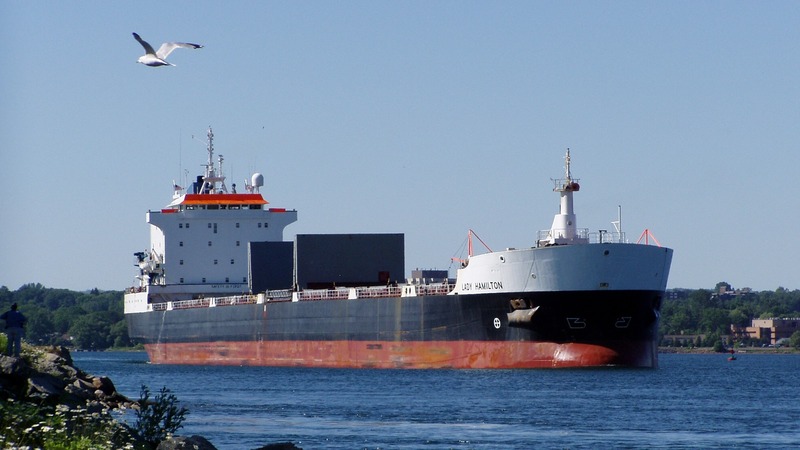 Kapitonas Kaminskas at the Morton Terminal, Windsor. 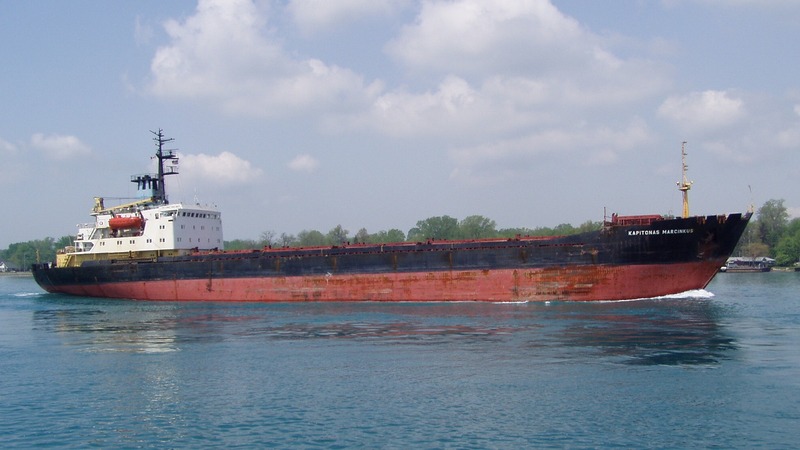 Kapitonas Marcinkus upbound on the St. Clair River near the cut off canal. 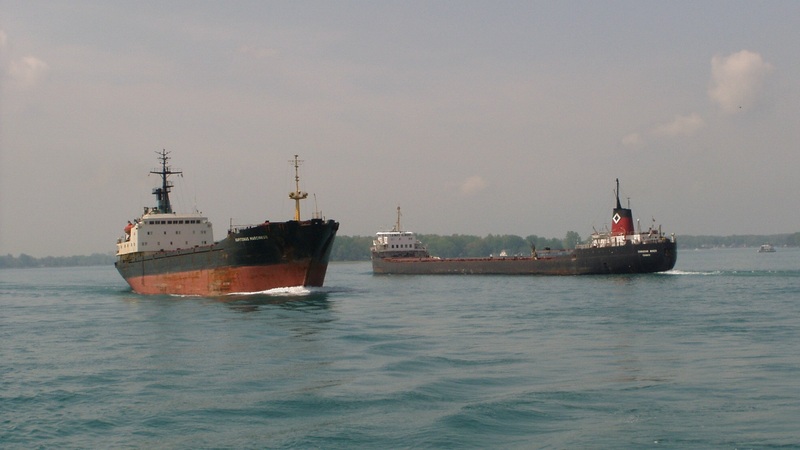 Kapitonas Marcinkus passing the Canadian Miner on the St. Clair River. 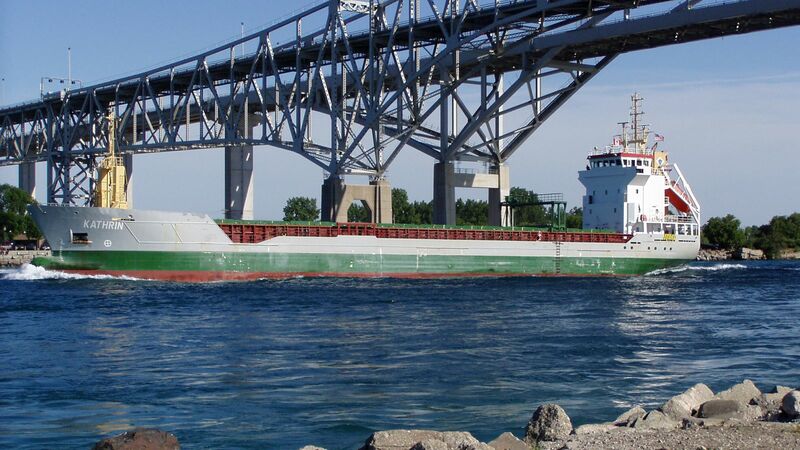 Kathrin Passing under the Bluewater bridge, Port Huron/Sarnia. 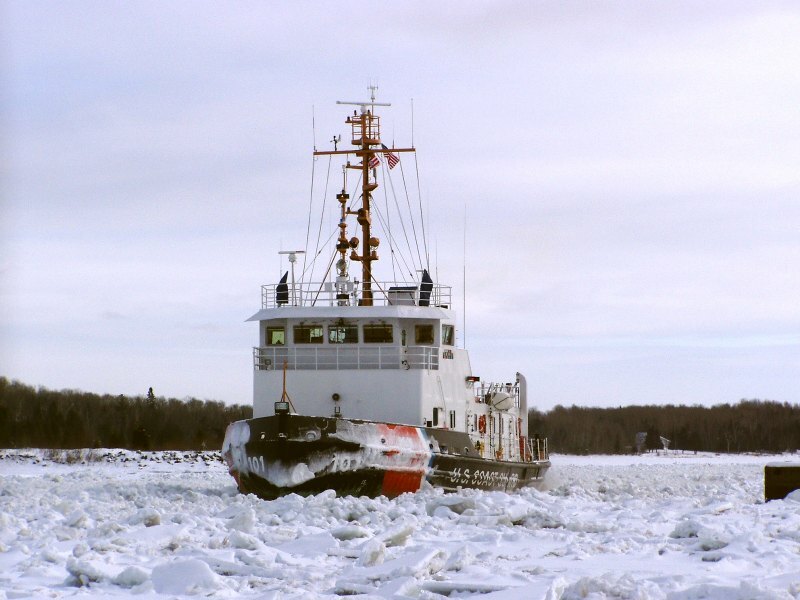 Katmia Bay at Rock Cut clearing brash ice to help free the Edgar B. Speer. 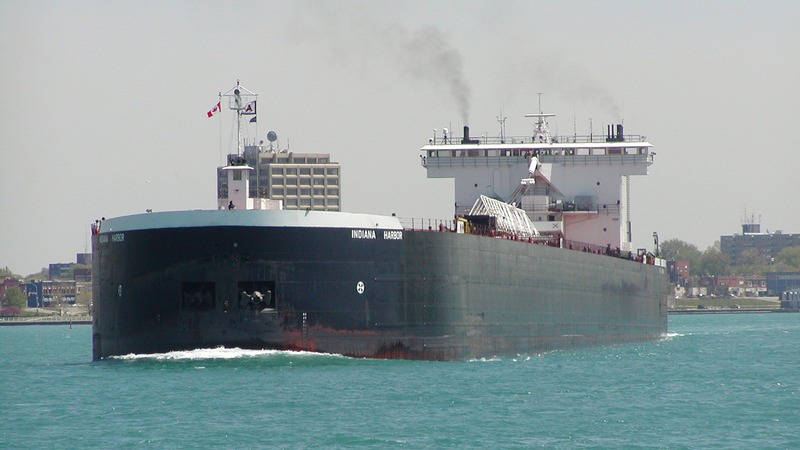 Kent downbound entering the St. Clair River at Port Huron. 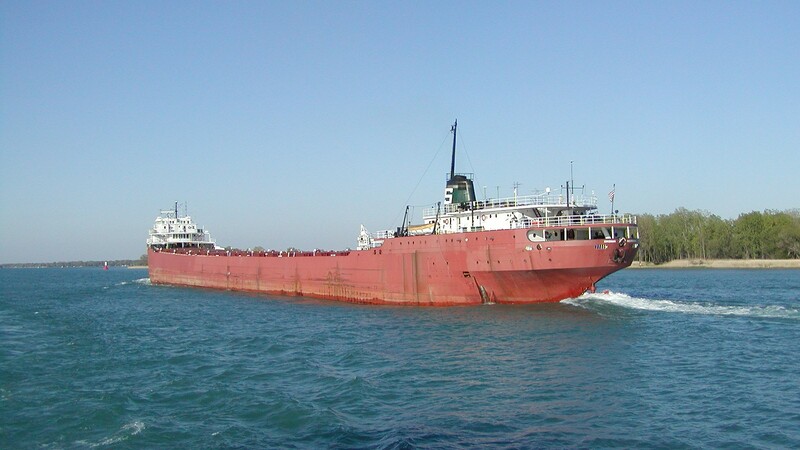 Kinsman Independent upbound on the St. Clair River near Harsons Island. 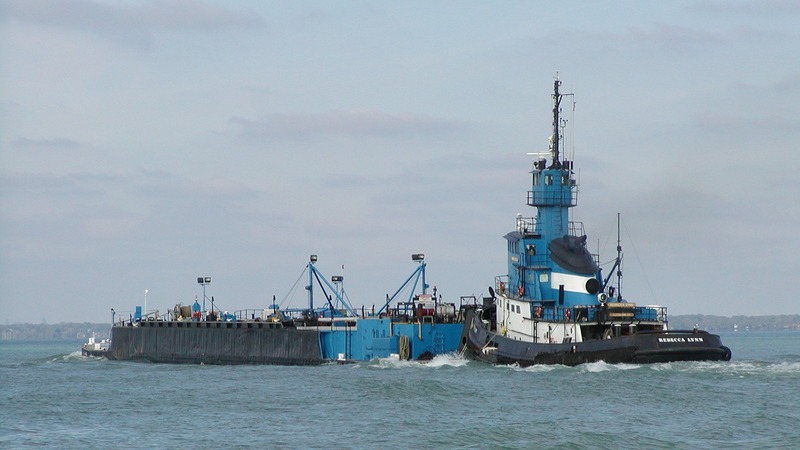 Kuber James L. downbound with her tug Victory, at Mission Point. 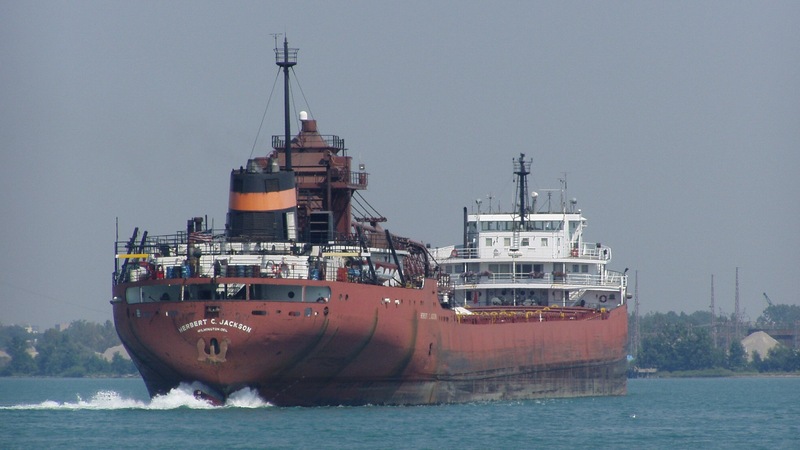 Kuber James L. downbound with her tug Victory stern view. 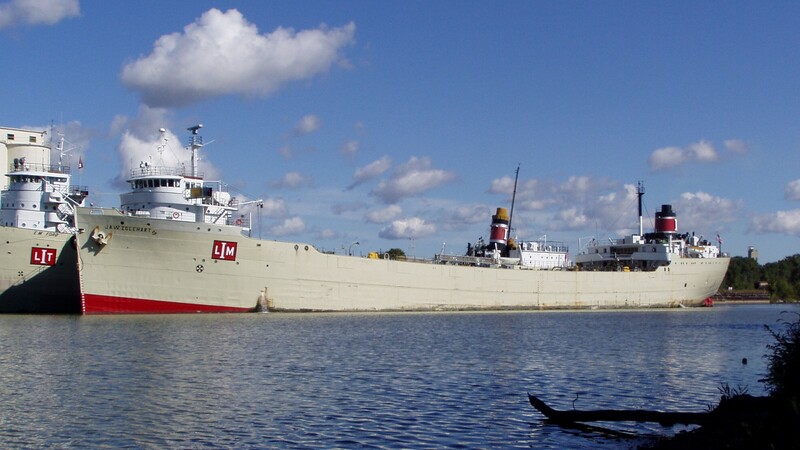 Lady Hamilton downbound on the St. Marys River at Mission Point. 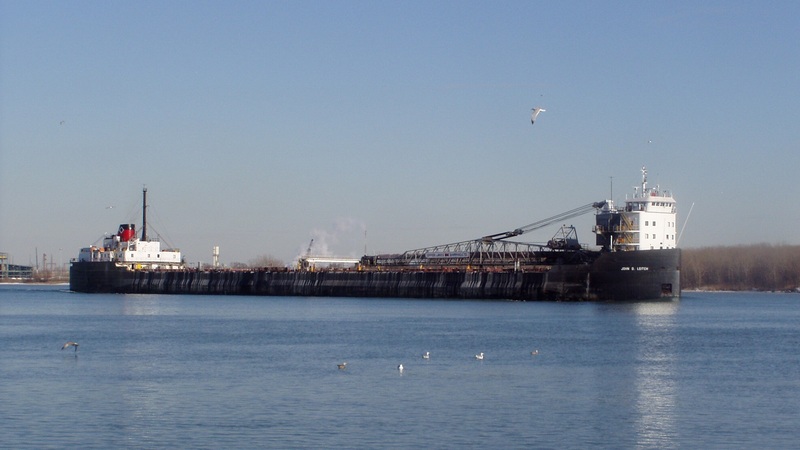 Lake Superior saltie, loading at Windsor. 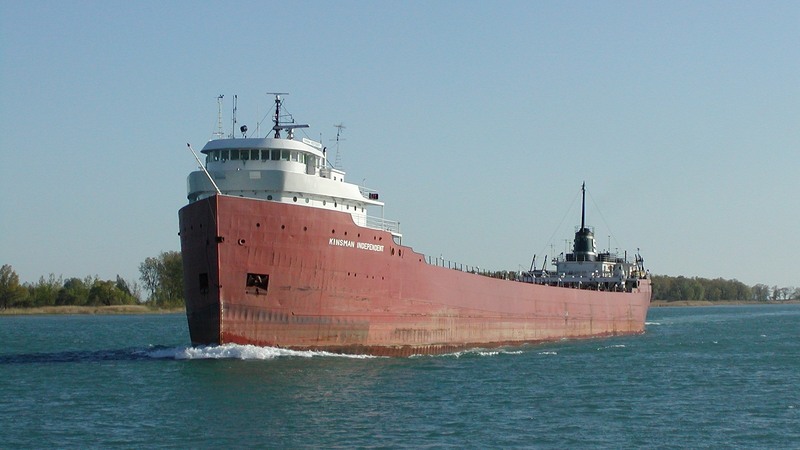 Lakes Contender Downbound bound at Mission Point. 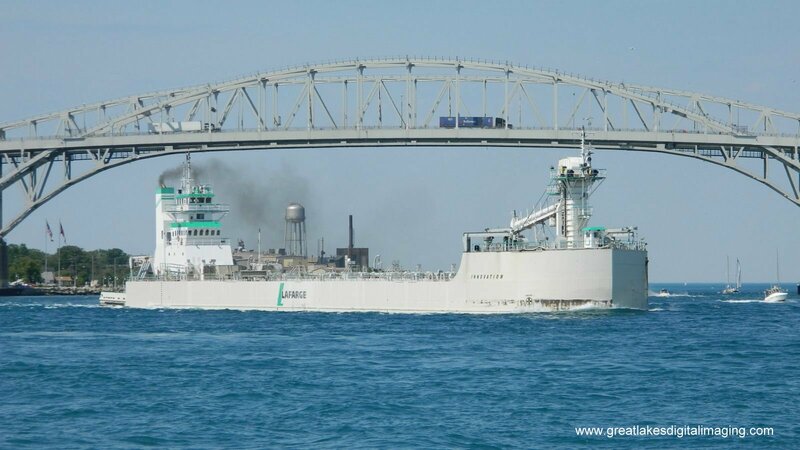 Lamberts Spirit downbound crossing Lake St. Clair. 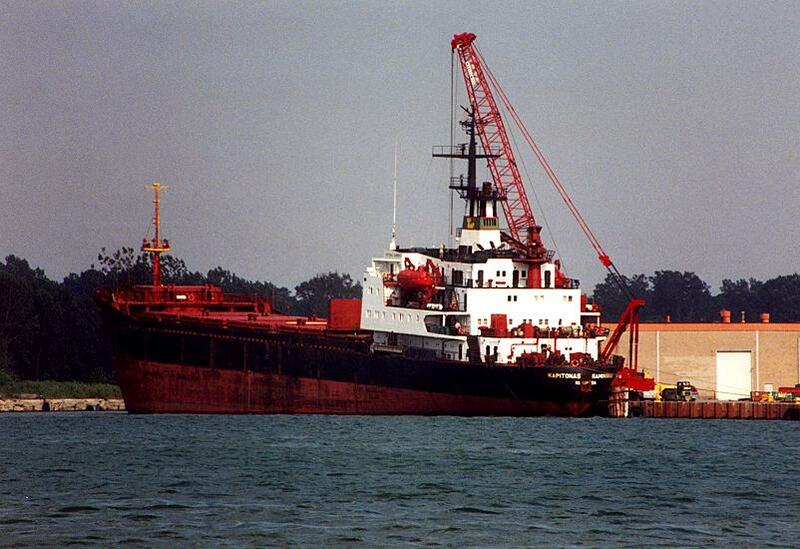 Laud Sam downbound on the Detroit River near Zug Island. 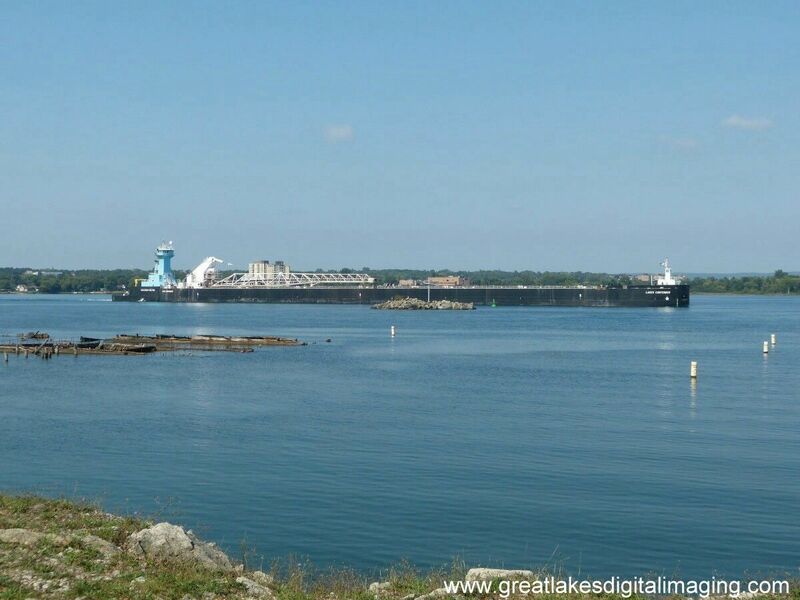 Laud Sam downbound on the St. Clair River passing Sarnia Ontario. 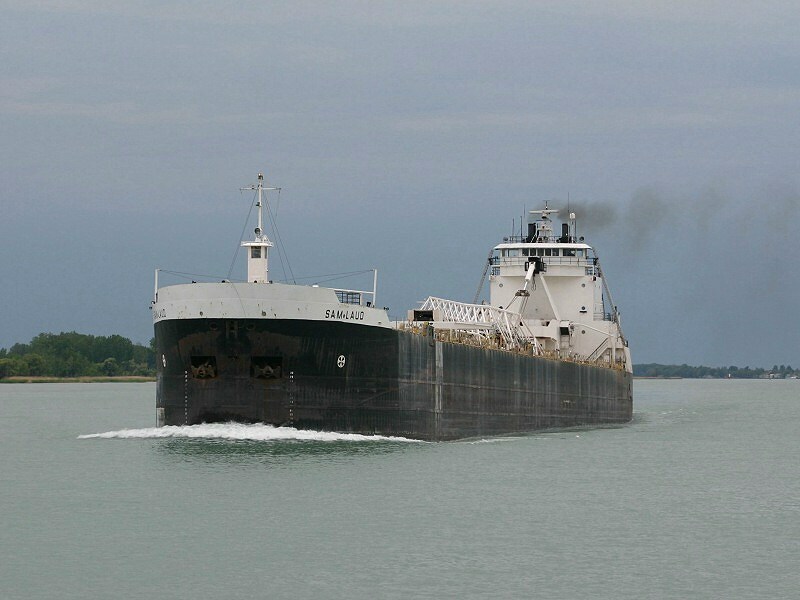 Laud Sam upbound on the St. Clair River near Harsons Island on a gray day. 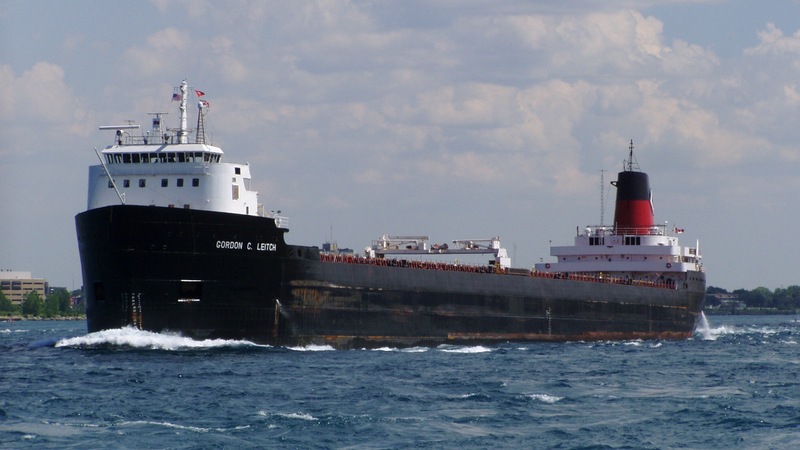 Leitch Gordon C. upbound on the St. Clair River near Sarnia/Port Huron. 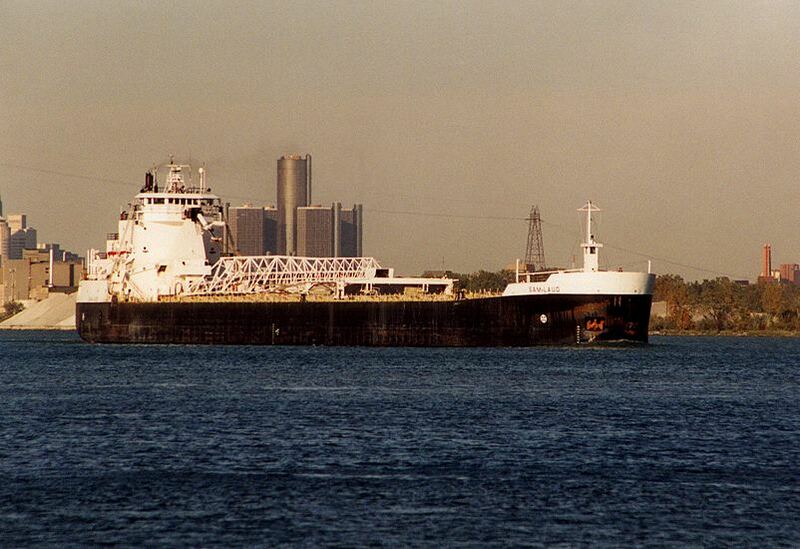 Leitch John D. downbound on the Detroit River near River Rouge. 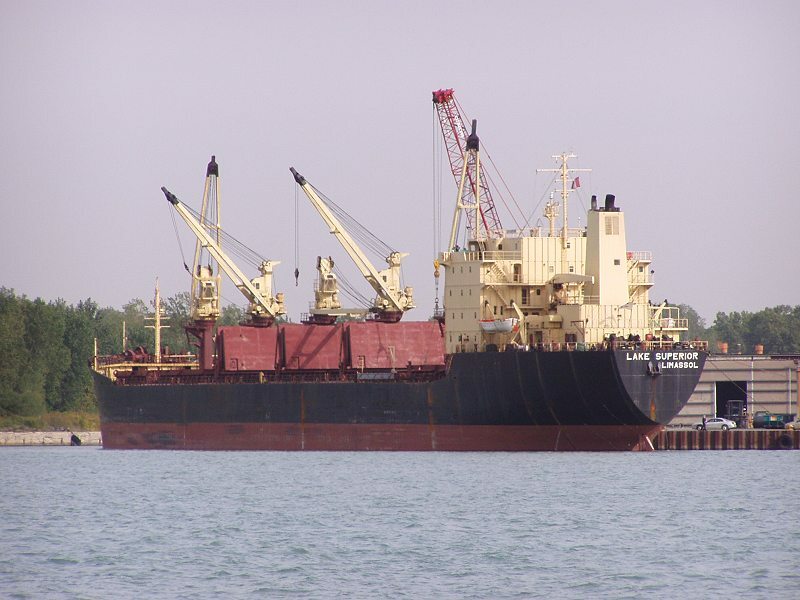 Liski saltwater vessel loading cargo at the Algoma Steel export dock. 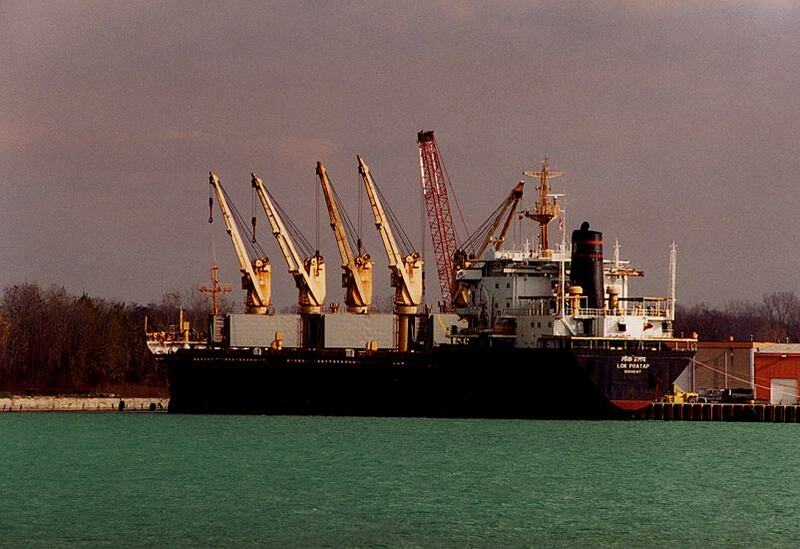 Lok Pratap at the Morton Terminal, Windsor. 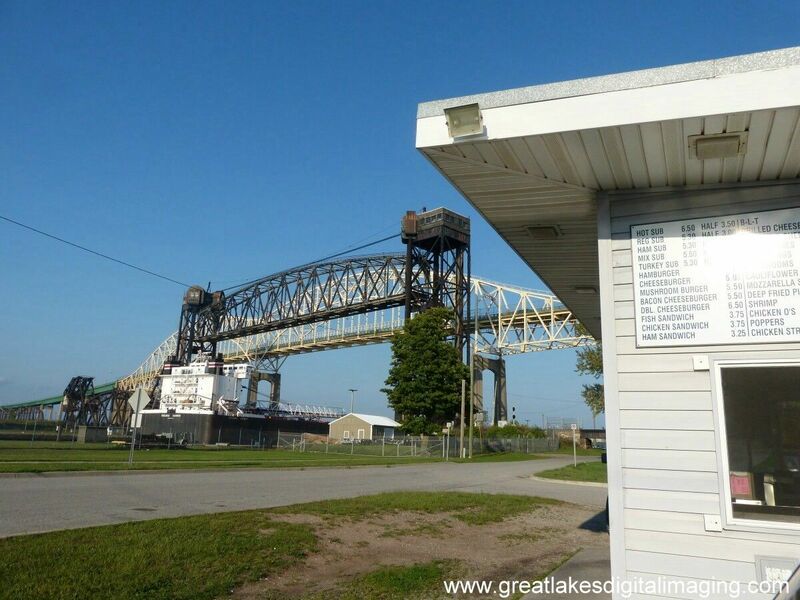 Luedtke Curt R. assisting the the construction of new cement silos, Detroit. 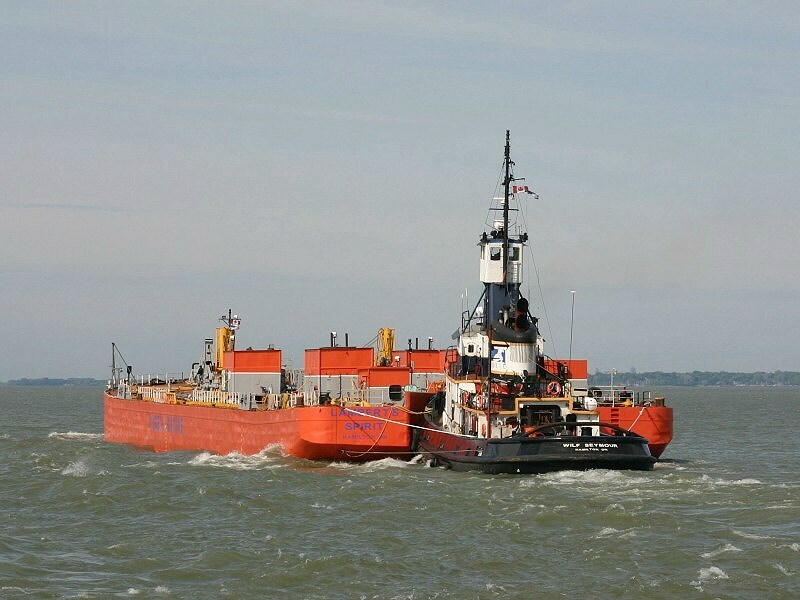 Lynn Rebecca (tug) with barge crossing Lake St. Clair.